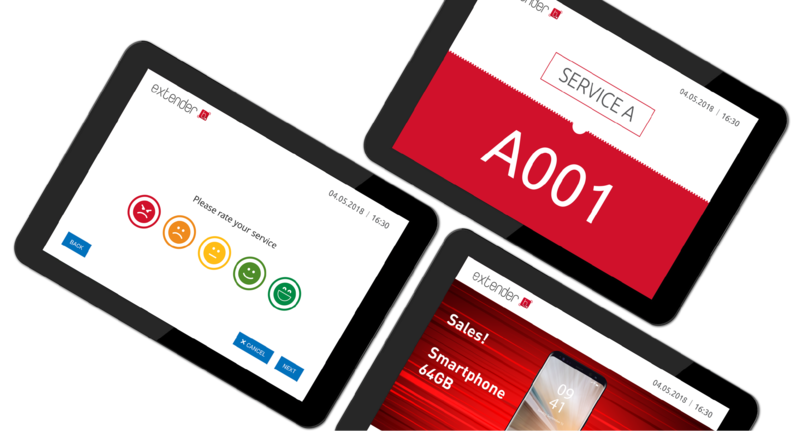 Bloom’s queue management system has components with unique purposes and functionalities within the customer flow, providing tools to enhance the customer engagement and the information management. The components are great individually but when they work together, it’s when the real magic happens. 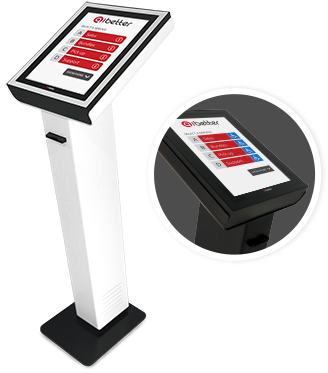 Self-service paper ticket dispensing kiosks, with customizable contents and unlimited number of services. 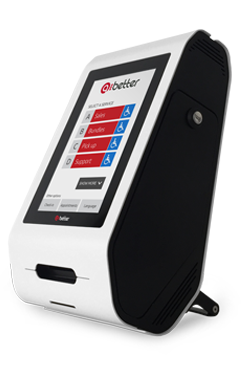 You can choose from different models for specific applications. 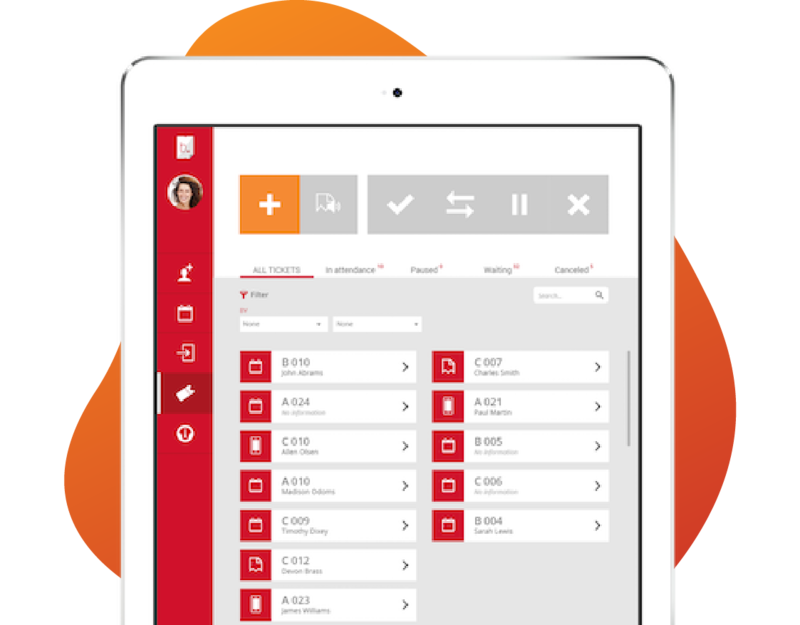 A simple and paperless solution for tickets generation. 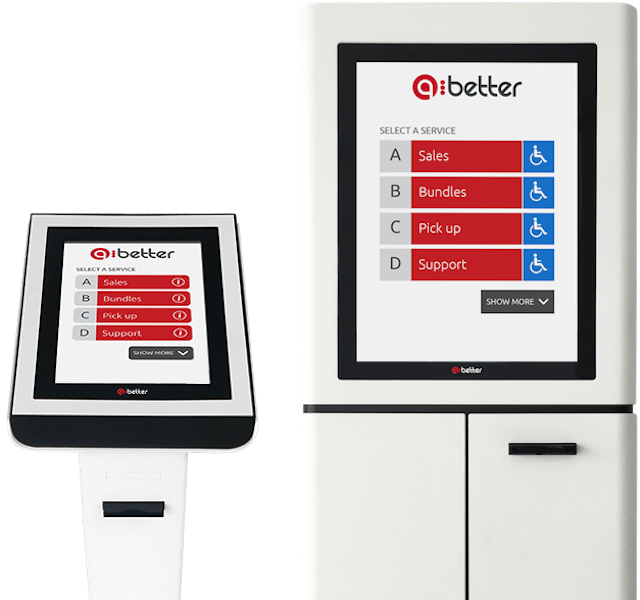 Bloom Tablet Kiosk is an interactive and adaptable Android application that conveniently suits the organisation’s needs. Inform, entertain, and advertise to your customers, turning their waiting time into a pleasant experience. 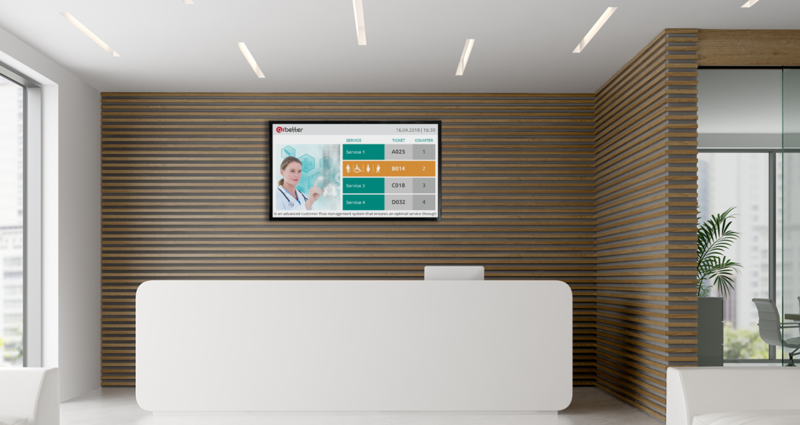 Display multimedia content while keeping customers informed about the queue status. 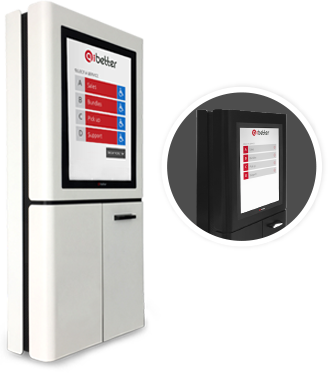 Bloom can be easily integrated with your current digital signage system. 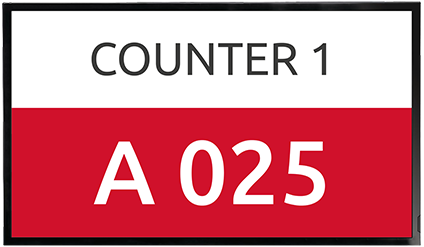 Counter displays can be used to identify the respective counter or the last called ticket, so when customers are called they will know exactly where they need to go. The LED displays will highlight the last called ticket. It is a PoE device. Add a personal touch to the customer service by habilitating staff users to approach customers and help them through the service flow. 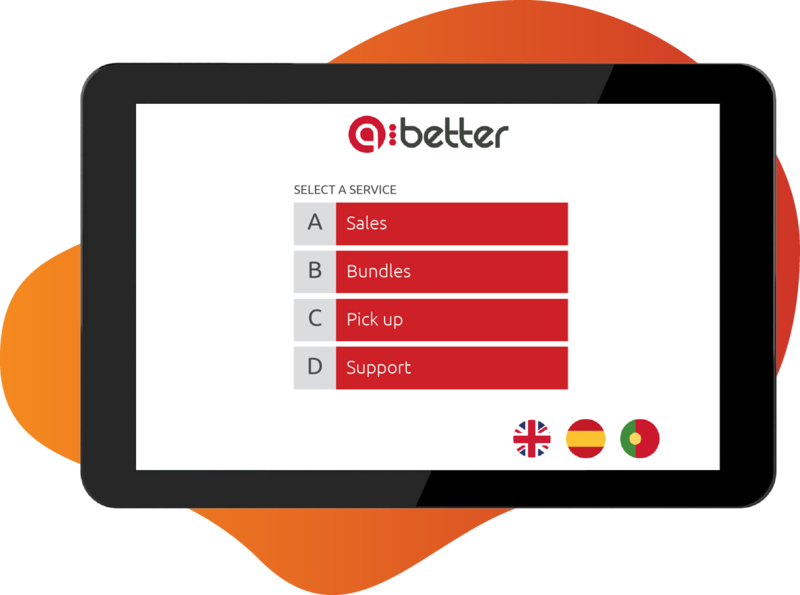 This application can serve different scenarios, from saving customers’ time to optimize services on the busiest times of the day. 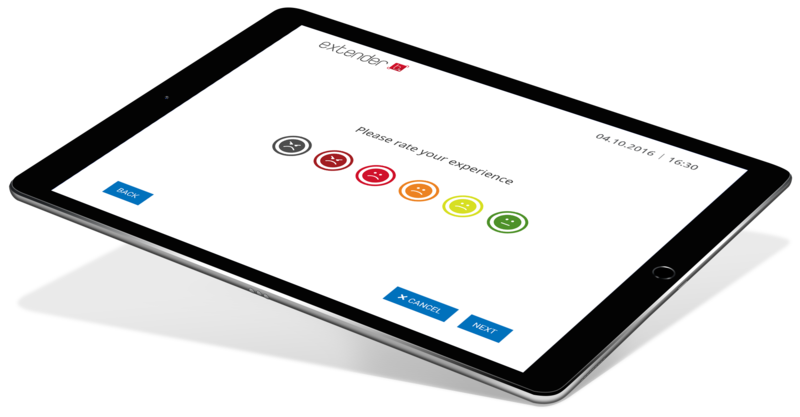 Bloom Extender is a powerful tool to measure the customer satisfaction across different touchpoints. It supports systematic service improvement by providing managers with service satisfaction score or specific feedback gathered by customized surveys. Every action taken within a Bloom component is turned into valuable data, allowing service managers to access real-time information and historical statistics regarding the service performance.